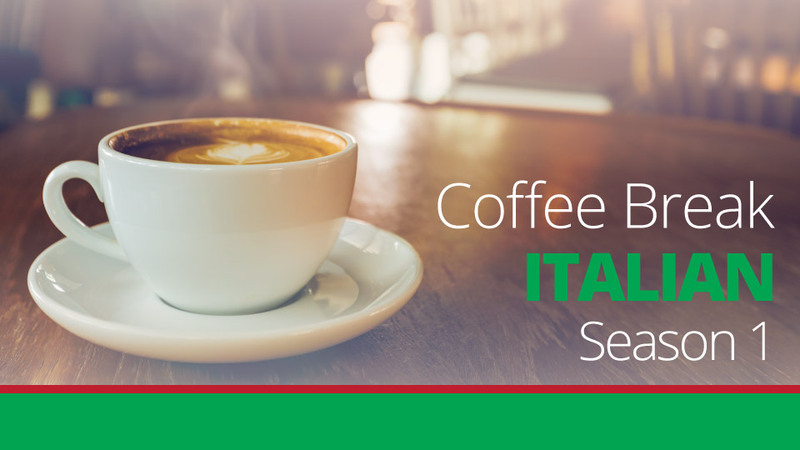 It’s time for a new lesson of Italian. 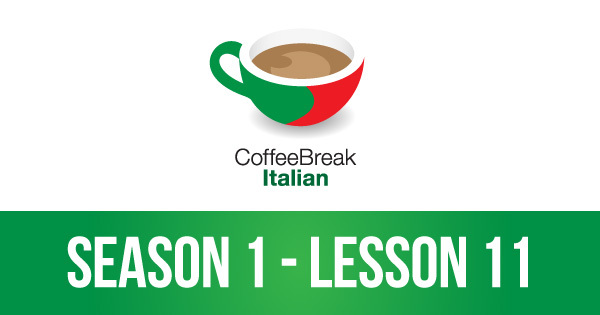 Join teacher Mark, learner Katie and native speaker Francesca in lesson 11 in our series and learn to order drinks in an Italian café. PrevPreviousNewsletter Activity 7 – antes de or antes de que?